How can a historic general store tell the stories of a small town while serving as its new municipal meeting hall? 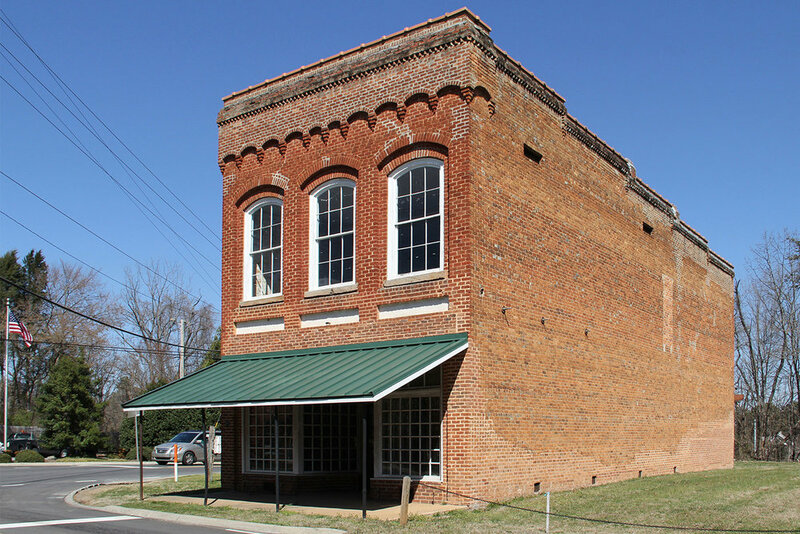 The Town of Summerfield plans to renovate their signature historic property, the Gordon Hardware Store, for use as its public meeting hall. The building, largely vacant since the 1950s, would house a grand meeting hall with an addition for supporting functions. 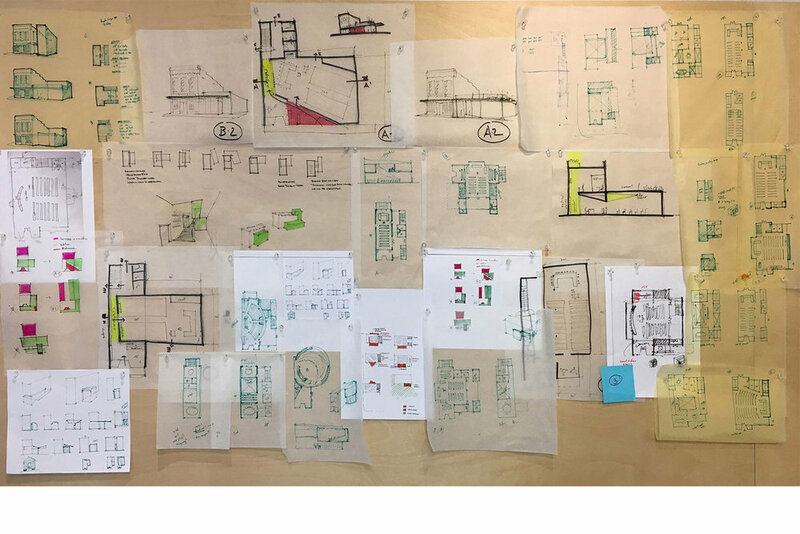 We engaged stakeholders to assess their needs and define the building’s history. In its day the general hardware store was the social crossroads of this rural area - providing both necessary goods and daily conversations. Its reactivation would once again allow the citizenry to gather for town meetings and other events. The new supporting addition also adds flexibility for activities, and graphically displays the building’s social history through photographs and storytelling. These displays and the reuse of this building will preserve the cultural history of Summerfield for future generations.